Empirical evidence presented in this paper shows that the utmost care must be taken ininterpreting bibliometric data in a comparative evaluation of national research systems. 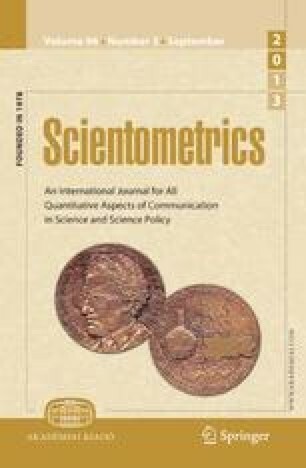 From theresults of recent studies, the authors conclude that the value of impact indicators of researchactivities at the level of an institution or a country strongly depend upon whether one includes orexcludes research publications in SCI covered journals written in other languages than in English.Additional material was gathered to show the distribution of SCI papers among publicationlanguages. Finally, the authors make suggestions for further research on how to deal with this typeof problems in future national research performance studies.